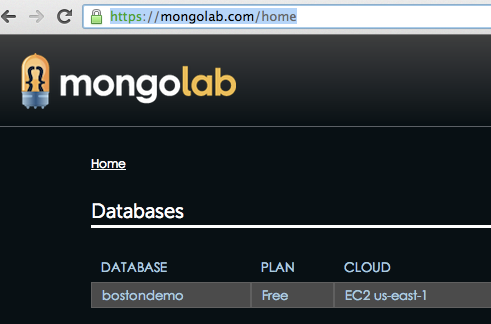 I was happy to find Mongo Lab, a cloud-based template service for MongoDB. This quick and easy service is also very useful, as I was wanting to try out some of the new features in the MongoDB 2.4 release, and Mongo Lab not only supports 4 different clouds for quick and easy MongoDB deployment, but also support deployment of MongoDB 2.4. They have a small instance, that is totally free, so this is a great way to get up an going with MongoDB. Here’s a quick screencast to give you a flavor of this product. 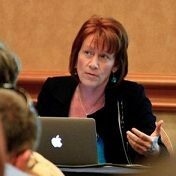 Also, I’ll be presenting on MongoDB at the Big Data Tech Con in Boston in April. Here’s my updated core deck.